Get smart about your future. No matter what stage of your playing career, a degree can be a valuable tool for your current and future endeavors. Whether you’re looking to finish your degree or earn the next one, get connected to resources that match your goals. Not sure where to start? Complete the survey, and we’ll help point you in the right direction. Know you’re interested in the business world? 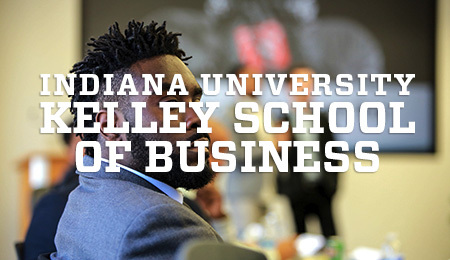 Indiana University’s Kelley School of Business has customized programs specifically for NFL players. Choose from webinars, business certificates, professional courses and even pursue your MBA – all online. 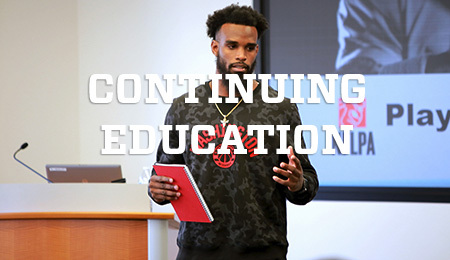 This flexible program is based off your day-to-day NFL schedule so you can continue taking classes when its most convenient for you. 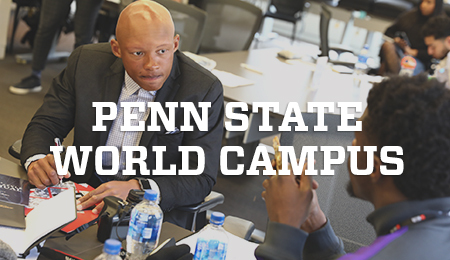 Penn State provides 100% online course whether you are wanting to finish your undergraduate degree or begin a Masters program. With over 150 programs, your options are limitless. This program is not only discounted for you, but also for your spouse and any legal dependent. Going back to school could be easier than ever. 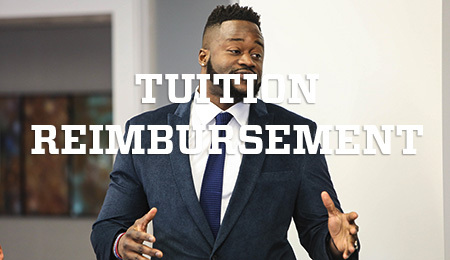 As an active player, you may qualify for this collectively-bargained benefit of up to $20,000 reimbursement each League Year for tuition, fees and books related to undergraduate or postgraduate coursework. Check to make sure your institution and course(s) meet all qualifications for reimbursement prior to enrollment.